Sneakerheads in Singapore know that Sole Superior is the one event to look out for. With exclusive drops, sneakers swaps and collabs, it’s the perfect place to get your hands on those grail and hype sneakers. This year, the festival rebrands as Street Superior, which will be taking place this weekend from 27 to 28 Oct at Pasir Panjang Power Station. Other than the trading pit, where you can barter, sell or trade shoes, there are also some pretty dope kicks that will be dropping this weekend. And some of them are festival exclusives where you can’t get anywhere else! 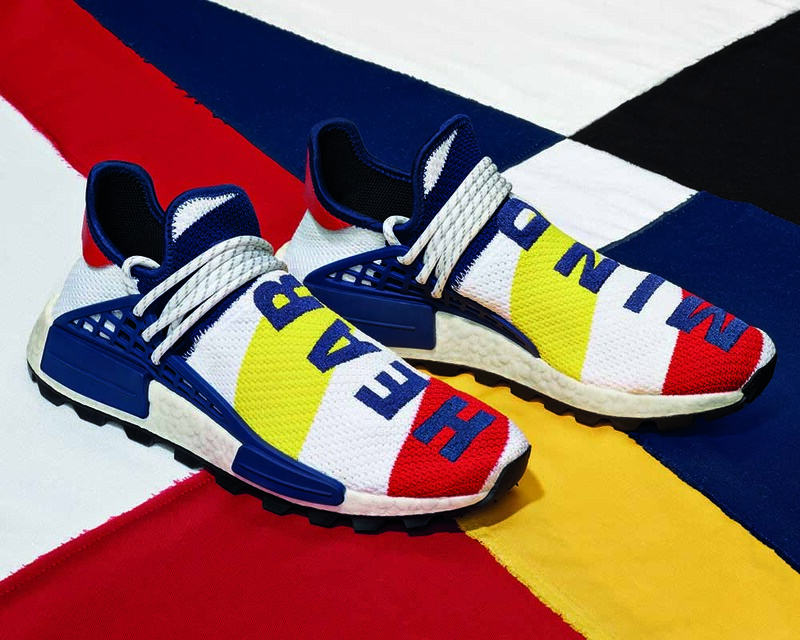 Pharrell Williams’ streetwear label, Billionaire Boys Club has brought their cheerful vibes to adidas Originals, resulting in two happy sneakers. The adidaas NMD Hu is going to be available at Street Superior 2018. With a trail-inspired tread pattern, embroidered text over the forefoot inspired by BBC’s motto “Wealth is of the heart and mind, not the pocket”, the bright yellow and red striped sneaker just screams happy. Not that we’re complaining though. 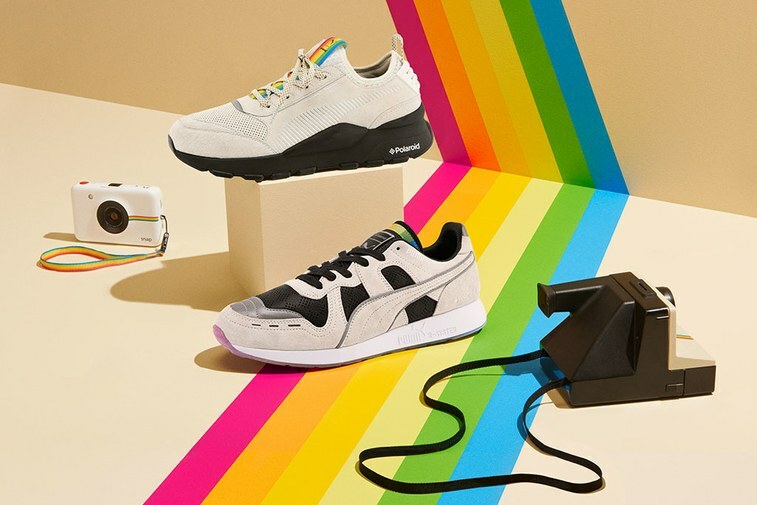 Puma has probably created the most Instagrammable shoes of the year with their collab with camera and film company Polaroid. 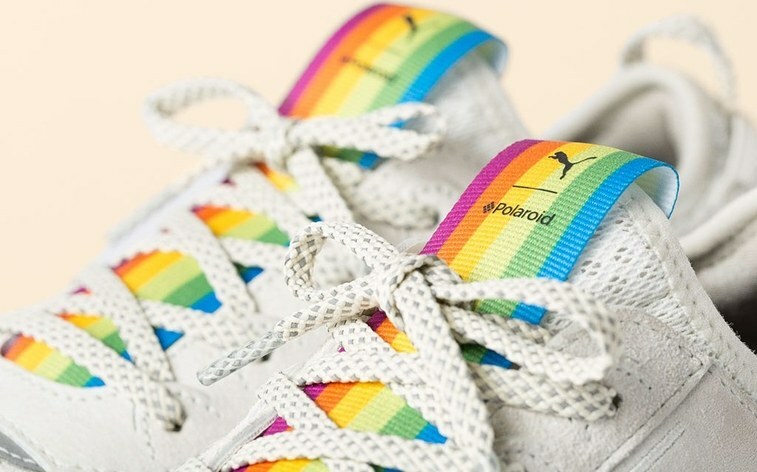 In classic black and white – to emulate those classic polaroids of course – with rainbow detailing, these kicks are everything we would expect our shoes to look like if Polaroid was a sneaker company. To really complete the Insta-look, pick up a Polaroid camera. The second round of drops from the hugely anticipated adidas x Dragon Ball Z collection is coming up this weekend, and you’ll be able to score both pairs at the sneaker festival. 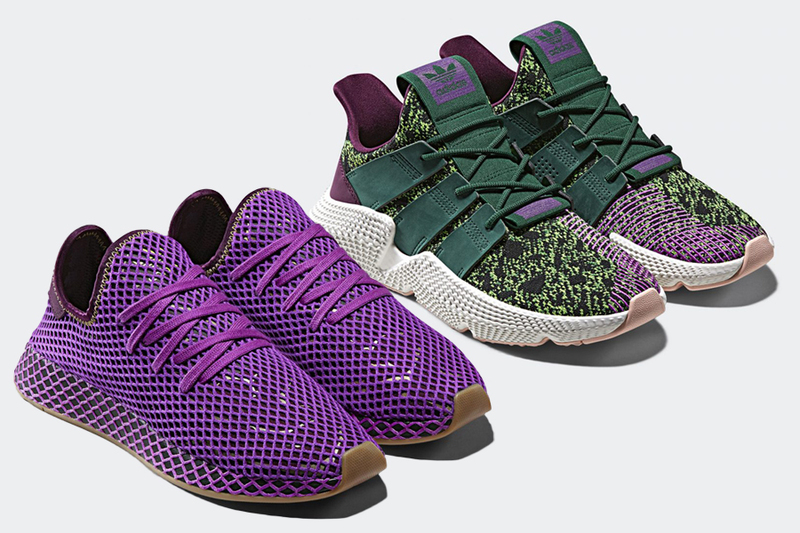 The Gohan Deerupt and Cell Prophere. Just a reminder that all 7 sneakers from the collection become a tapestry image when you stack all the boxes on top of each other – so here’s a gentle reminder that the next two are up for grabs soon. The Deerupt “Son Gohan” retails at $180 and the Prophere “Cell” retails at $260. 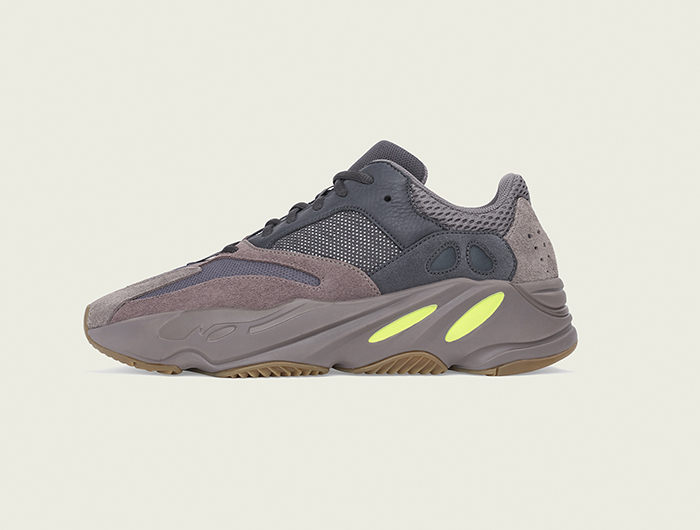 The Yeezy 700 is finally dropping in another colour besides the original Wave Runner – Mauve! In a mix of earthy tones and pops of neon, the Yeezy 700 is an interesting dad shoe that is both bold and retro. Massive queues are expected so head down early to cop this. Inspired by Zara Hadid’s Vitra Fire Station, Bae Yong Seok reinterprets PONY’s signature City Wings. 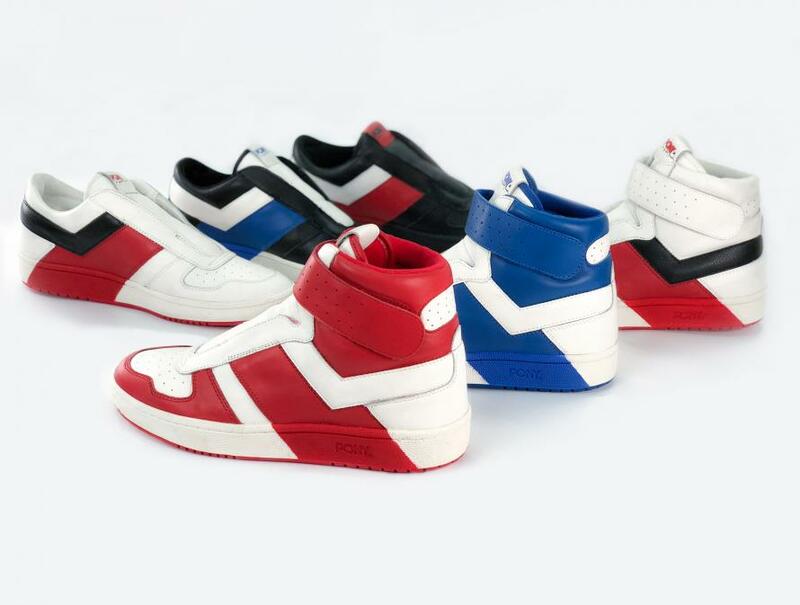 With bold geometric lines in striking red and blue, the classic basketball shoes are a worthy addition to a collection. The entire capsule collection comes in 6 different colourways – three for low cut and three for high cut. 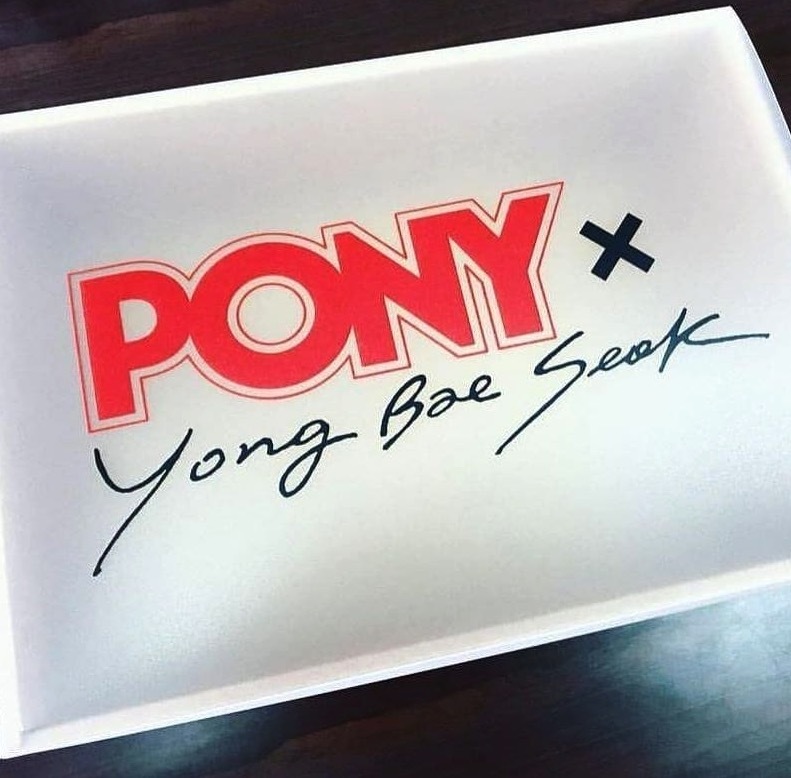 Make your PONY x YBS City Wings even more exclusive by having Yong Bae Seok himself autograph the shoe box. Yong Bae Seok’s Meet & Greet session will be happening on 26 Oct, 3pm. 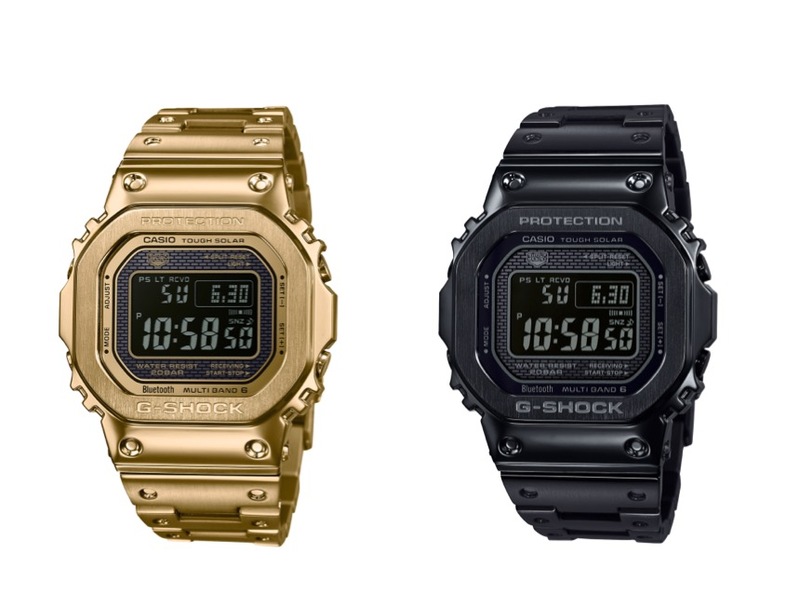 Choose from a classic black or a flashy gold ion-plated finish for Casio G-Shock’s flagship watches. The GMW-B5000GD, which sold out in just 2 days when it was first released, is one of Casio’s higher end watches that comes with an even higher level of shock resistance. Look closer and you’ll realise that there’s a light on dark LED screens that further adds to the edgy chic feel. 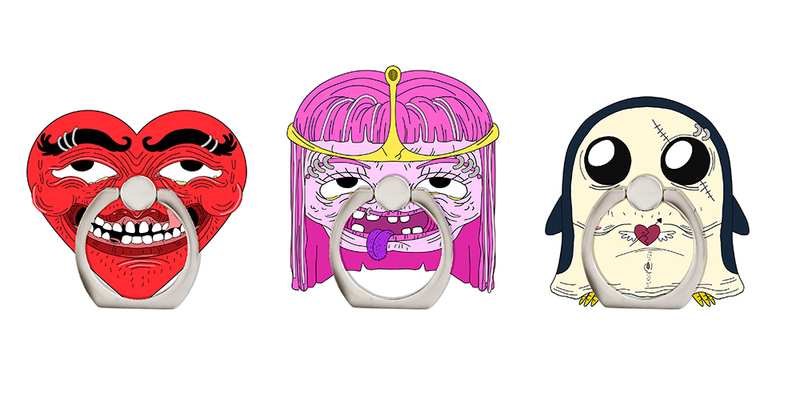 Adventure Time has just aired its last episode last month, but we’re still not over it. 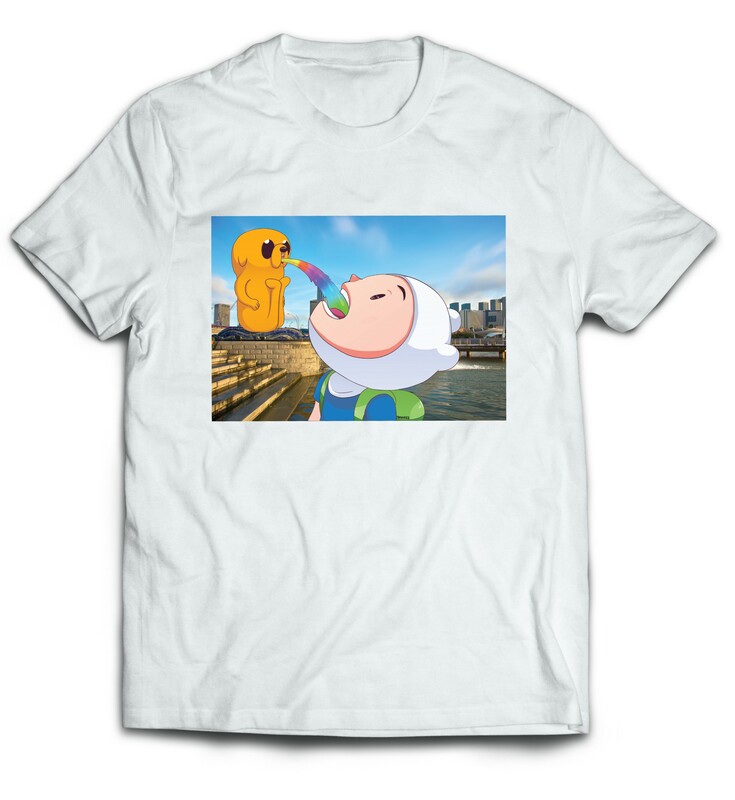 Flabslab is releasing a collection of apparel and accessories that features characters from the mis-adventures of a certain boy. 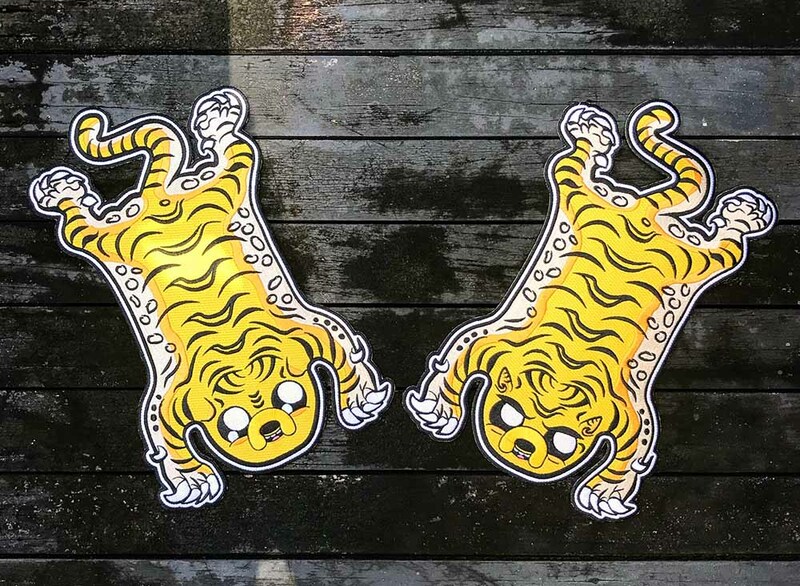 Pick up iron on patches that look like a tiger dog that’ll add a touch of pop art to your denim jacket, or an ugly chic phone ring. We’re also told that there’ll be a 5m tall inflatable alternative Merlion named Rainicorn – so do keep a lookout for that! Not all the cool kicks are up for grabs. To admire some super rare sneakers, make sure to check out the Hall Of Flame gallery, which features 200 pairs of gems from local and regional private collections. Some player exclusives and never-before-released samples will also be seeing the light, and you can look out for Louis Vuitton x Kanye West Jaspers (worth S$8,000), Nike Anaconda AF1 (S$2,000), Nike HTM Flyknit Set, Adidas x Jeremy Scott JS Bear collection and Nike Kobe Bryant Prelude Set.